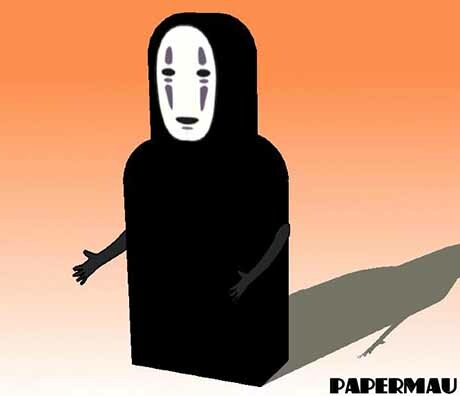 Easy to assemble No-Face paper toy created by my friend Mauther. 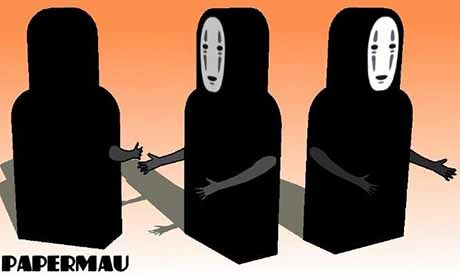 No-Face is a spirit in the Japanese animated film Spirited Away. 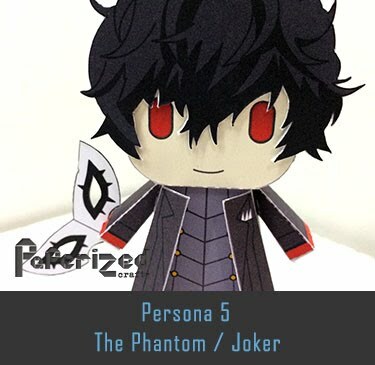 He is shown to be capable of reacting to emotions and ingesting other individuals in order to gain their personality and physical traits. 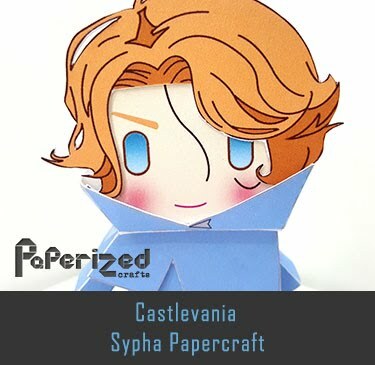 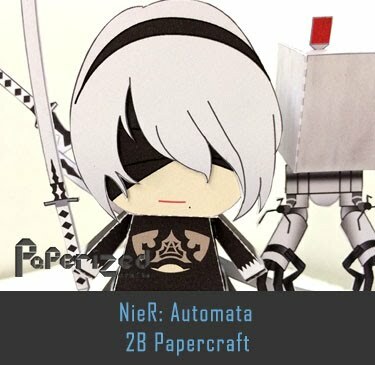 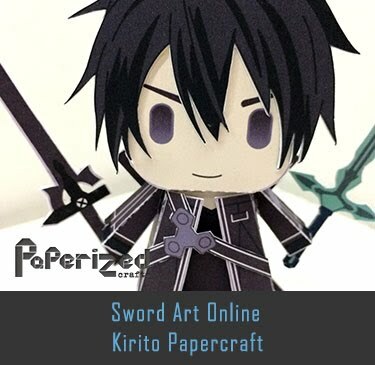 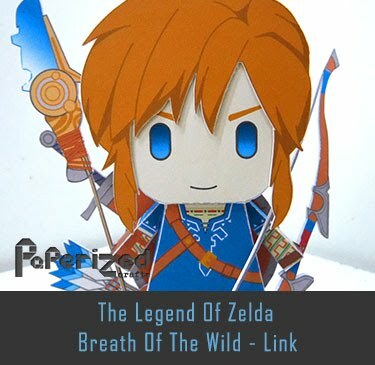 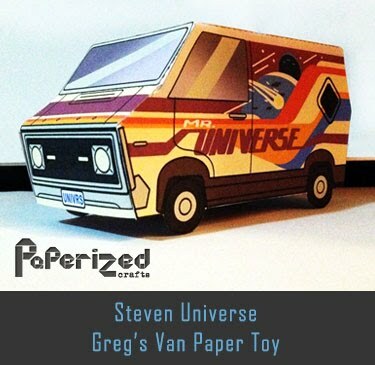 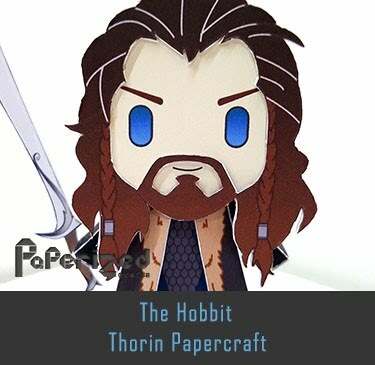 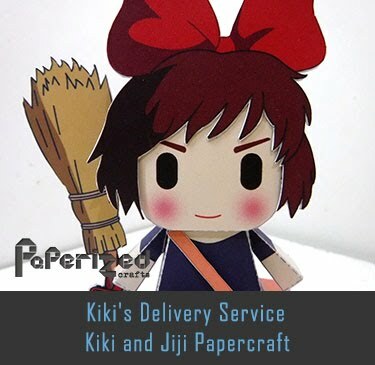 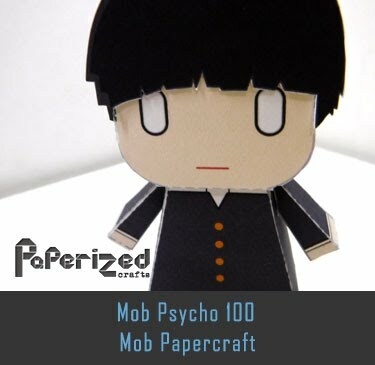 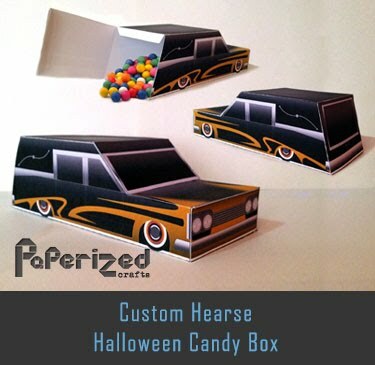 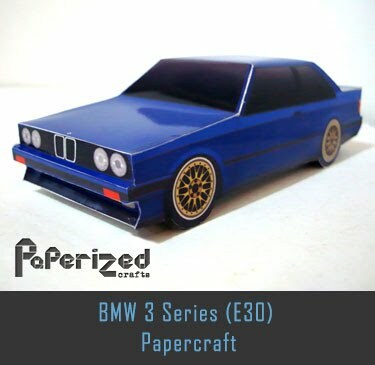 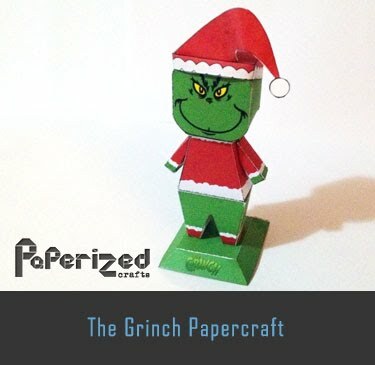 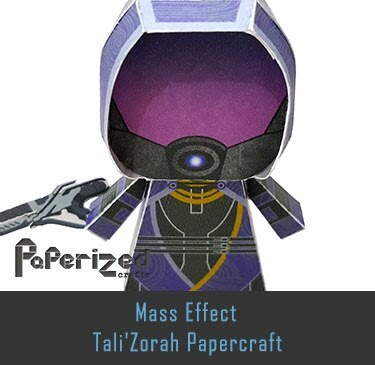 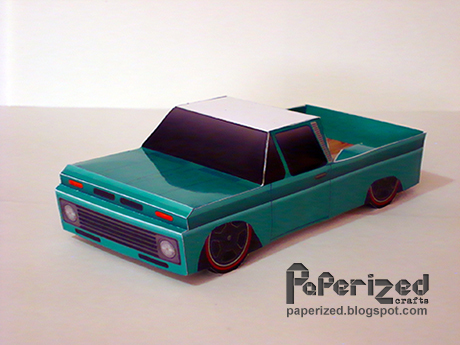 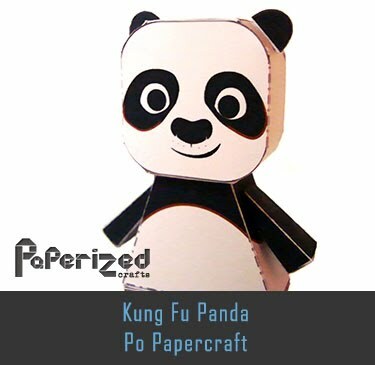 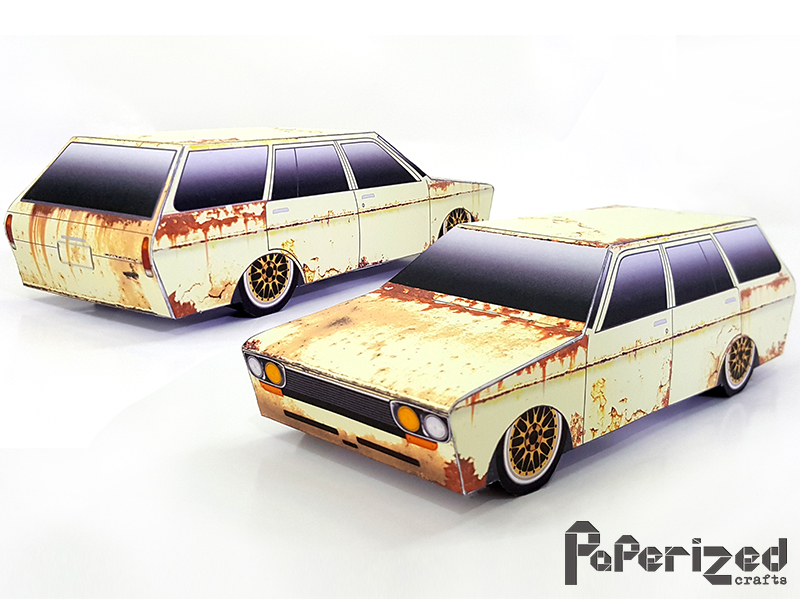 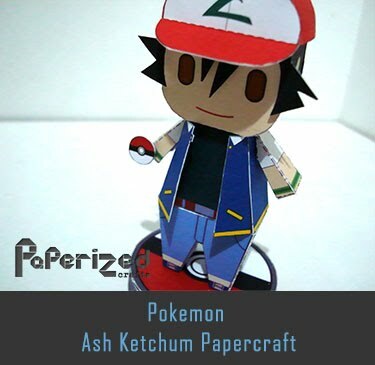 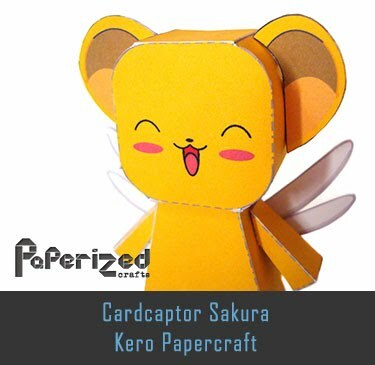 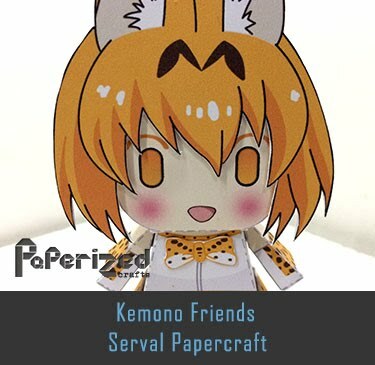 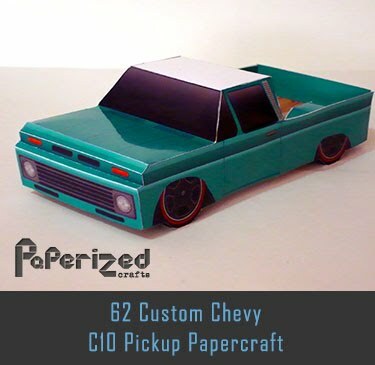 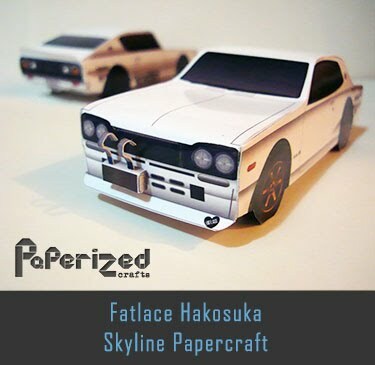 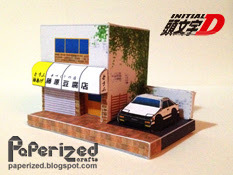 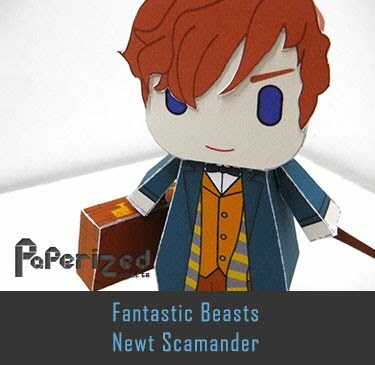 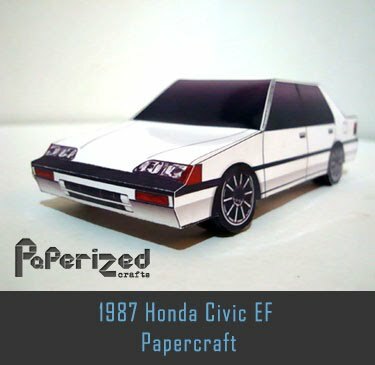 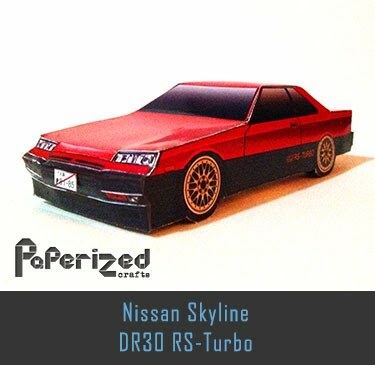 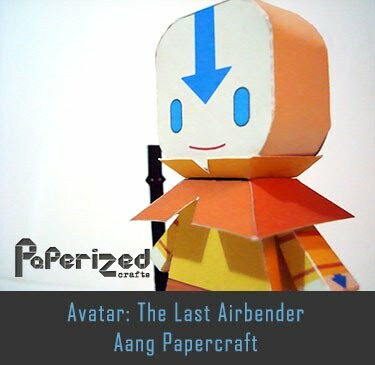 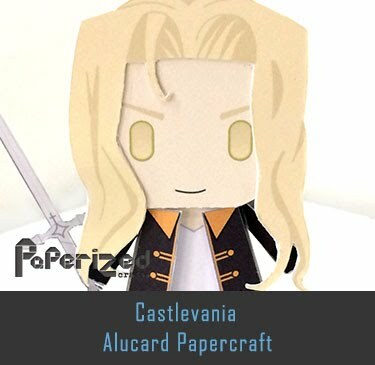 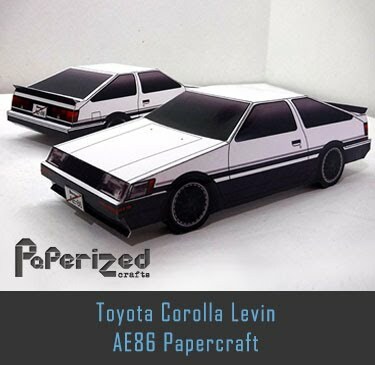 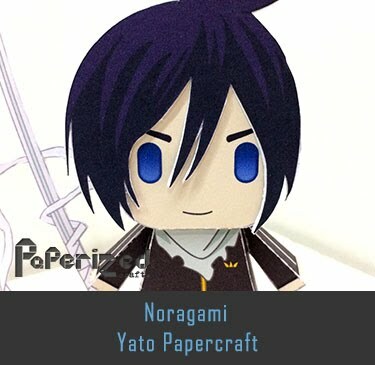 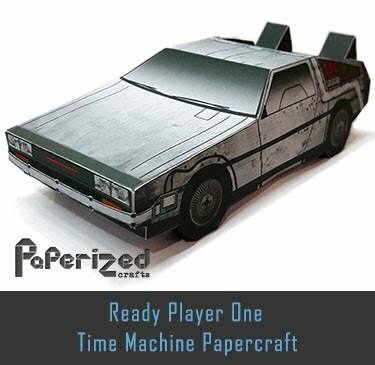 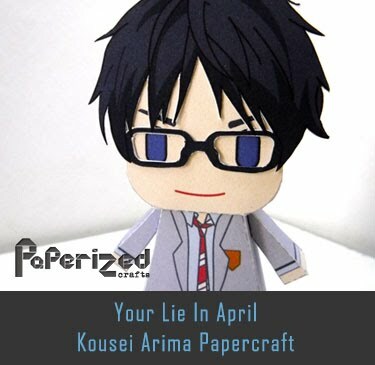 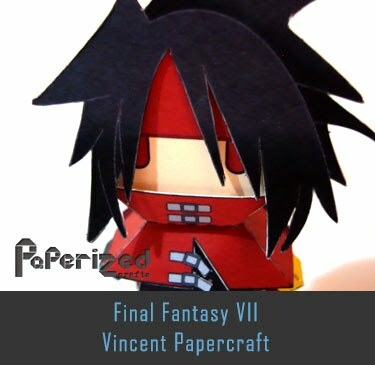 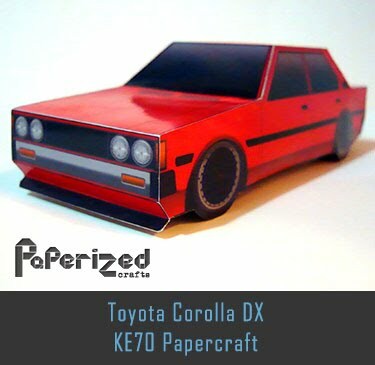 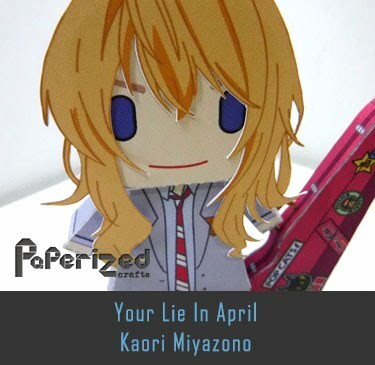 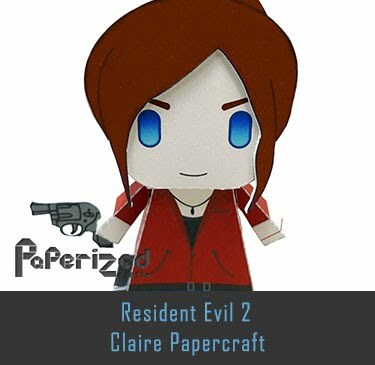 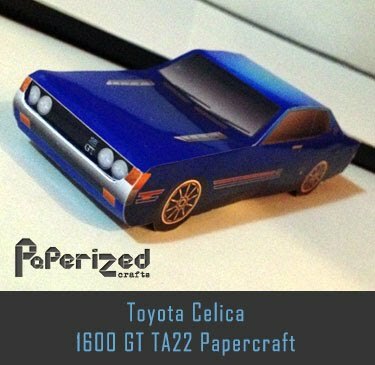 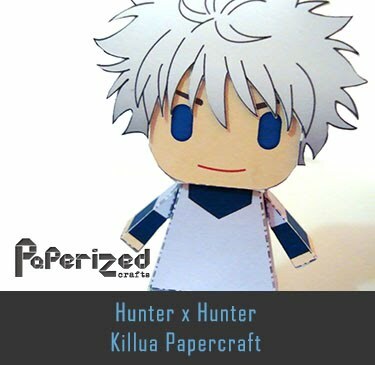 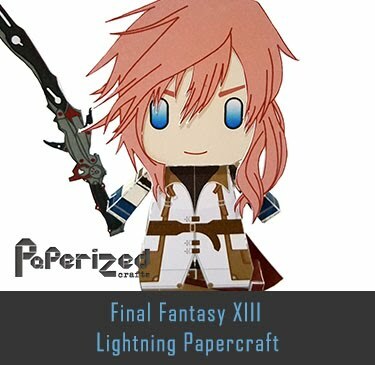 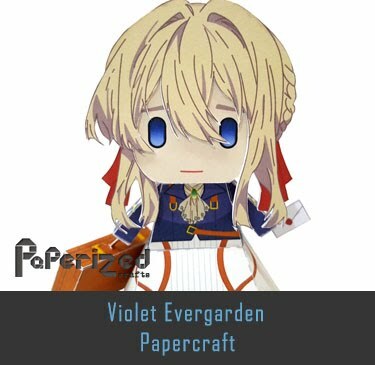 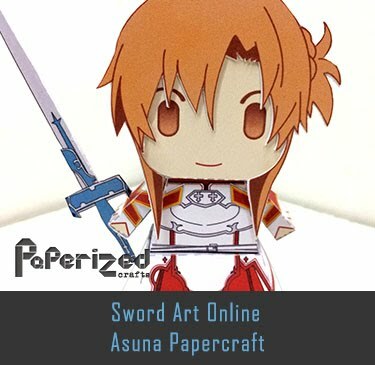 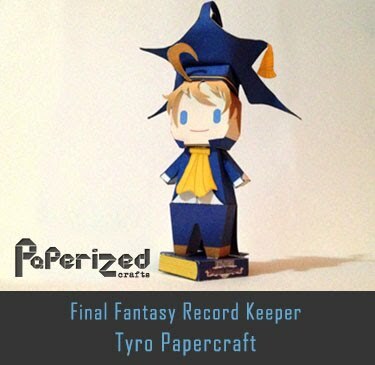 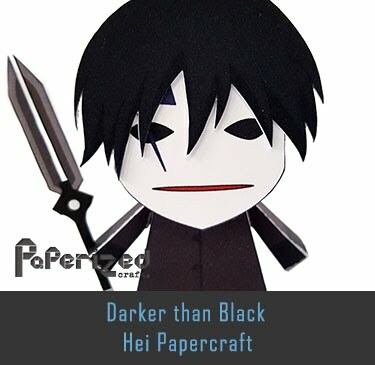 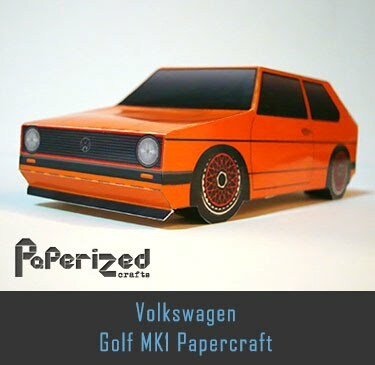 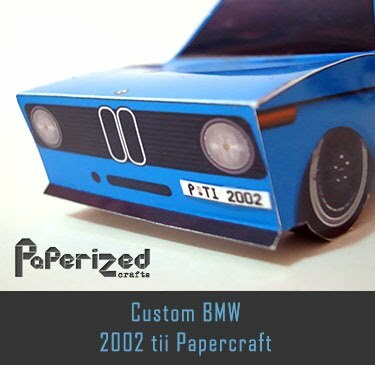 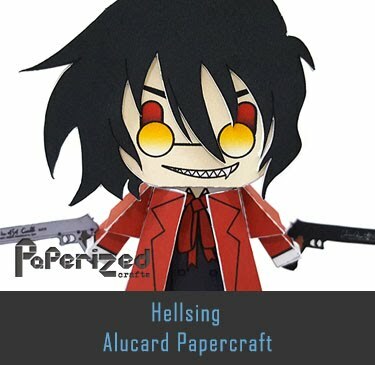 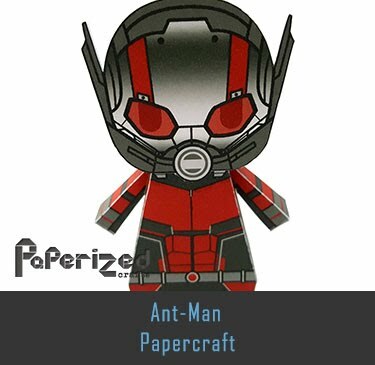 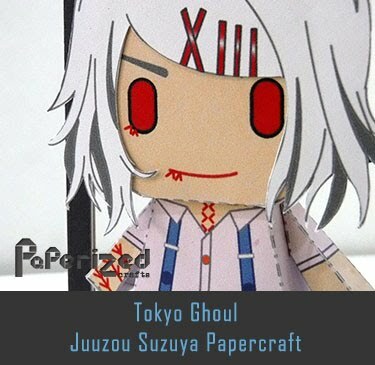 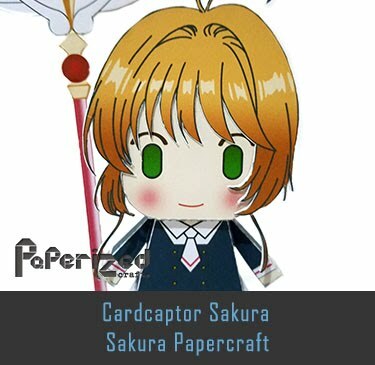 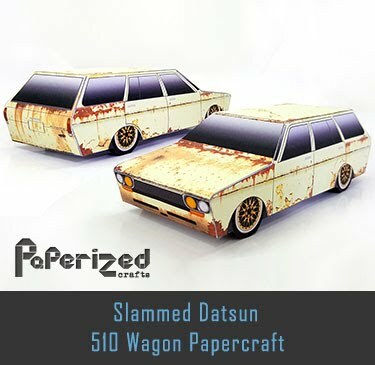 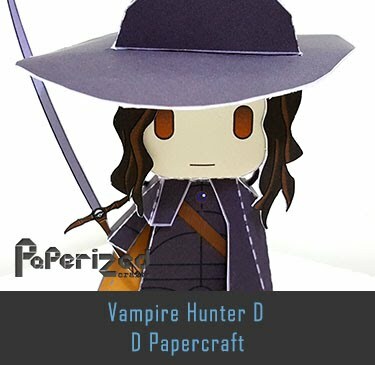 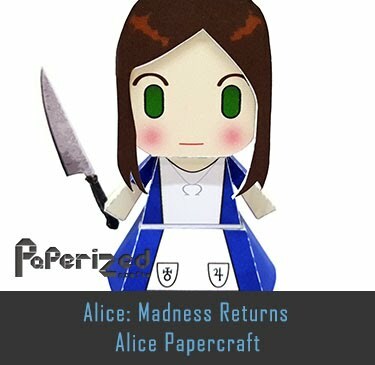 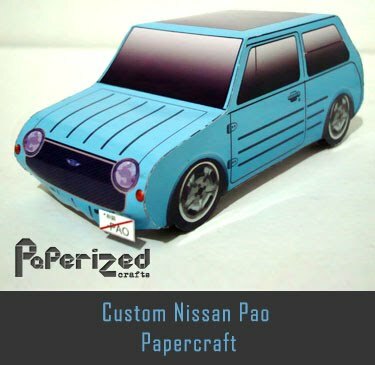 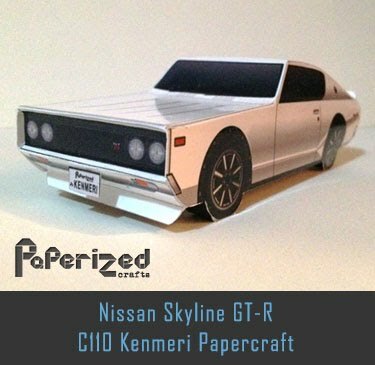 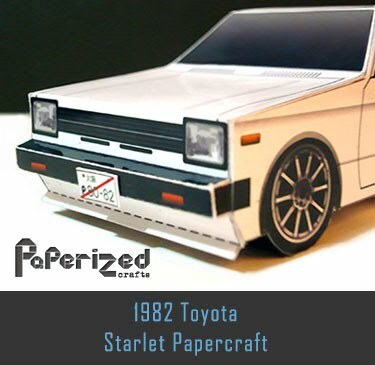 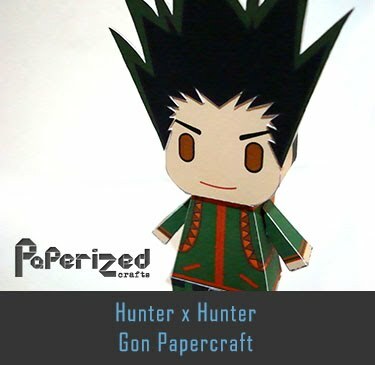 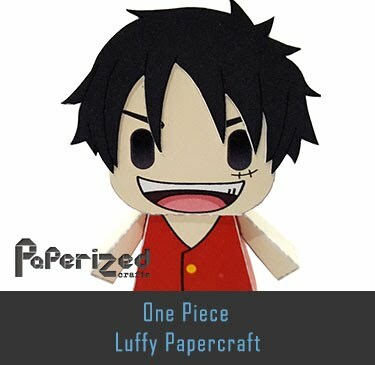 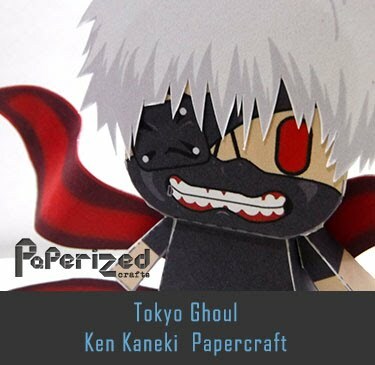 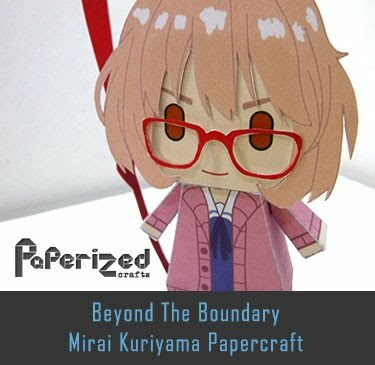 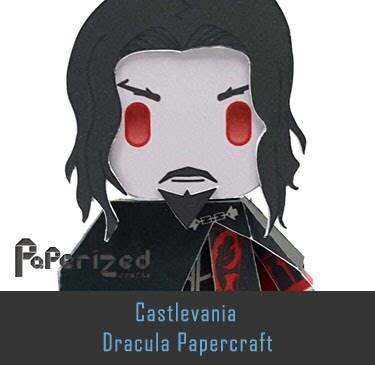 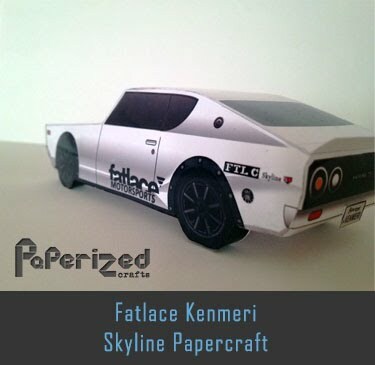 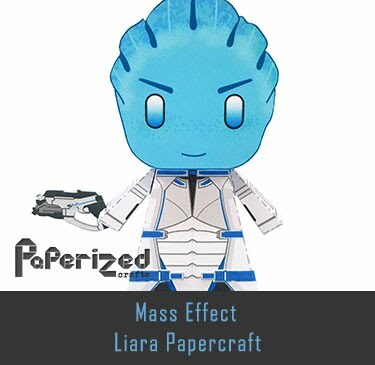 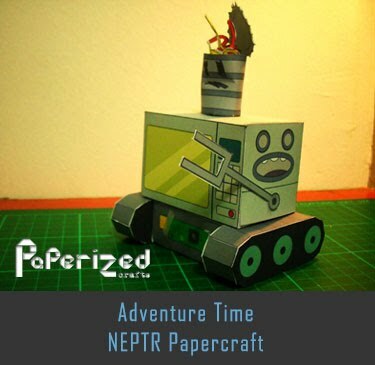 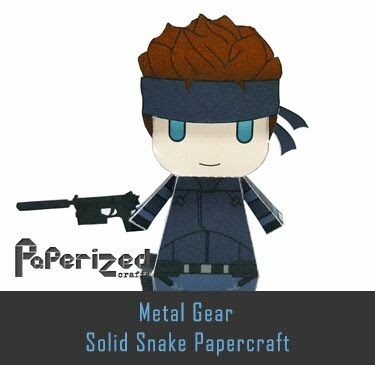 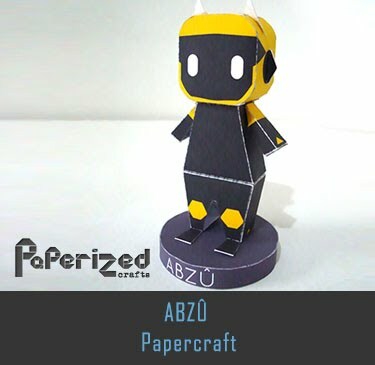 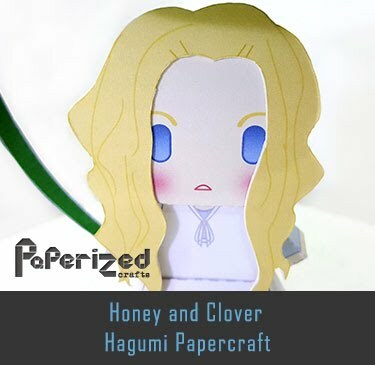 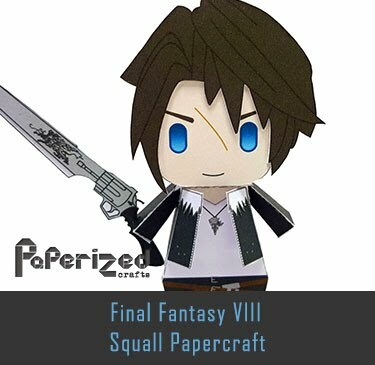 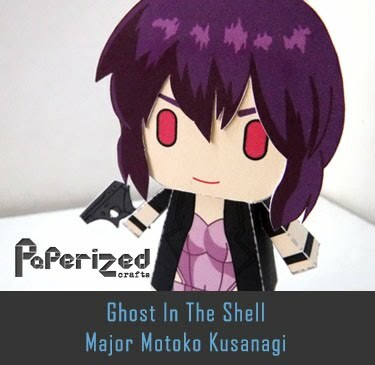 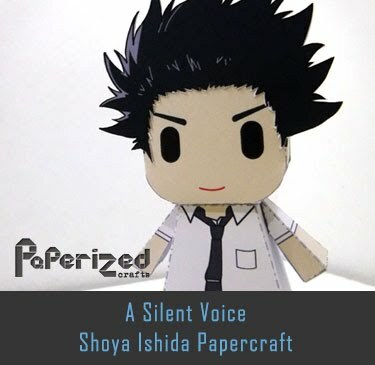 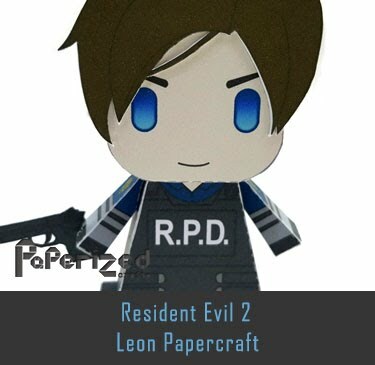 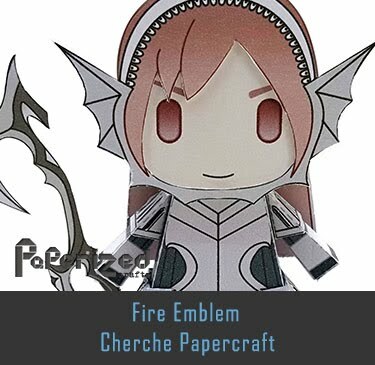 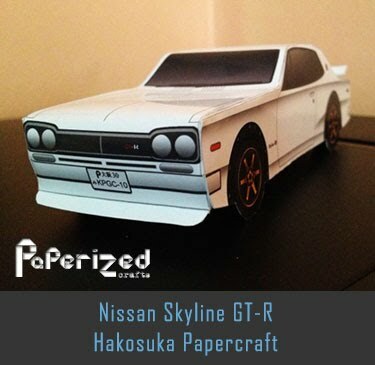 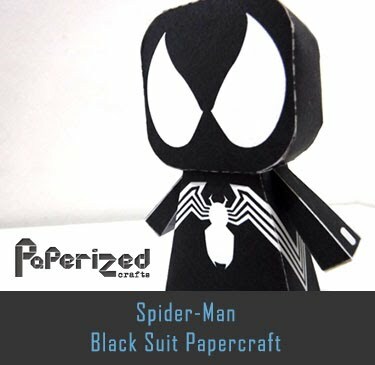 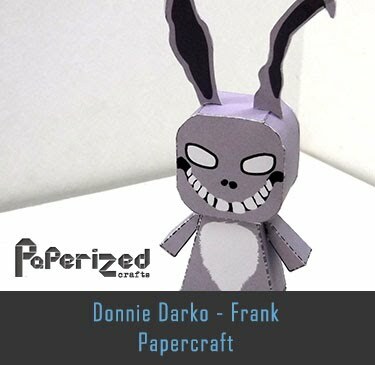 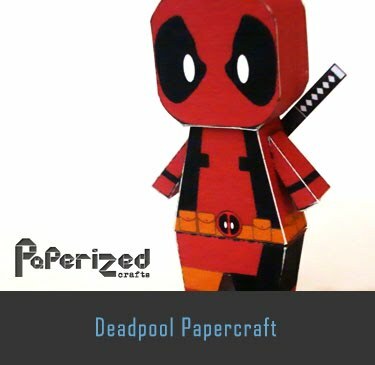 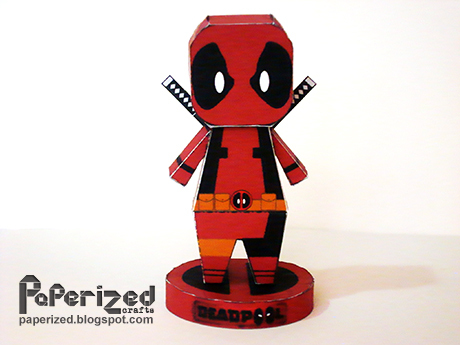 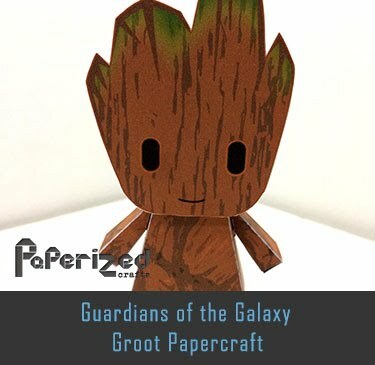 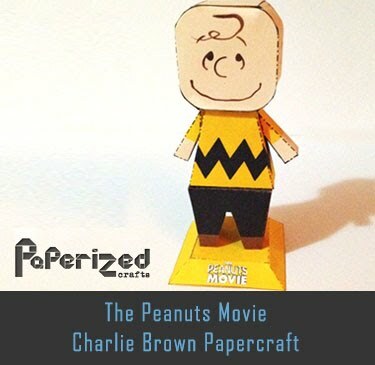 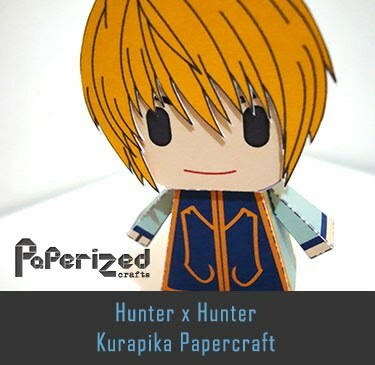 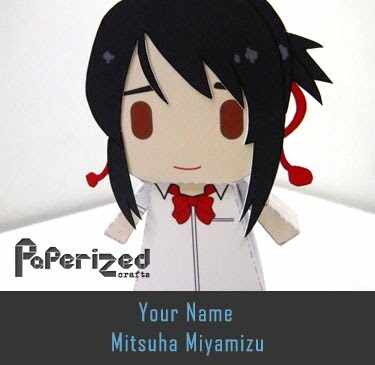 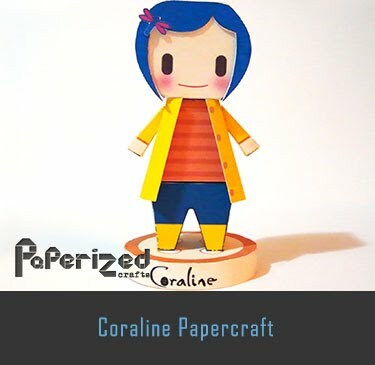 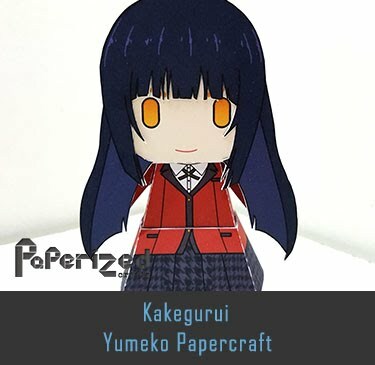 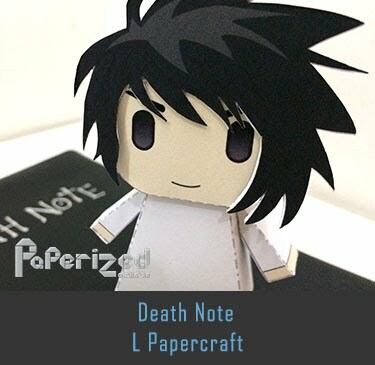 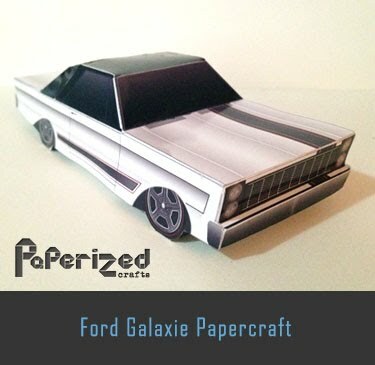 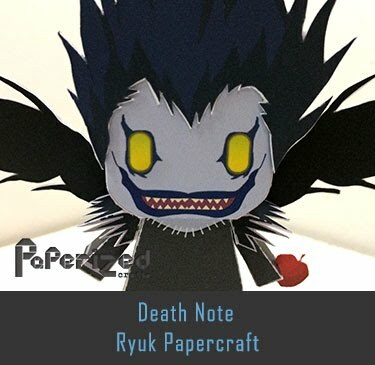 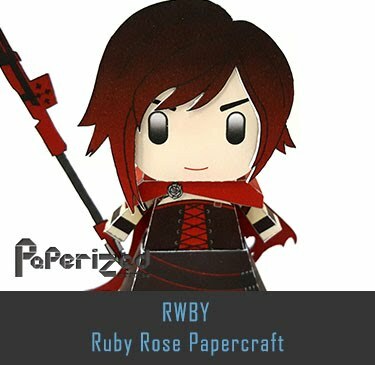 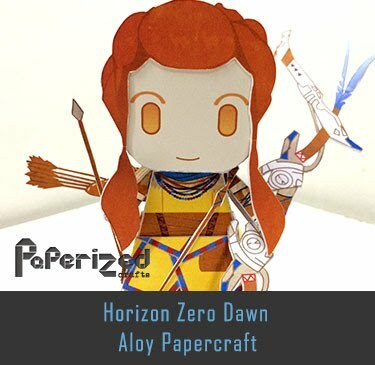 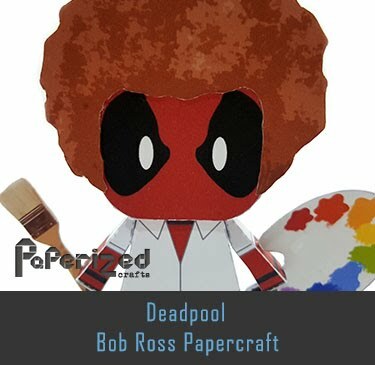 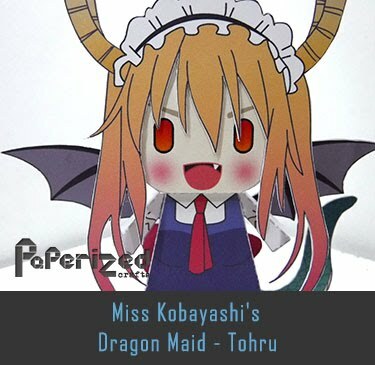 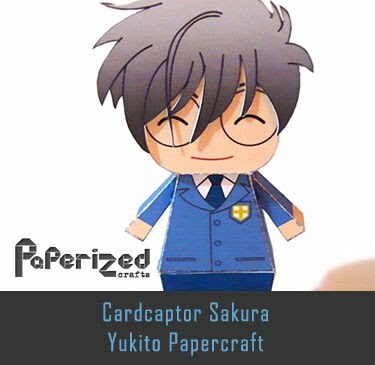 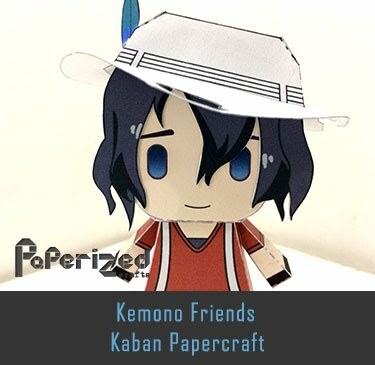 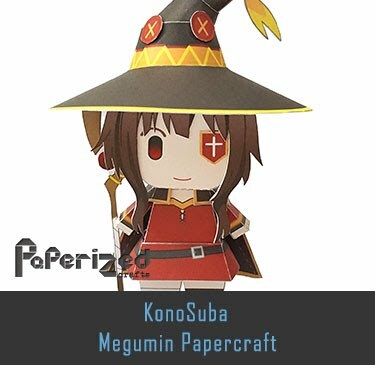 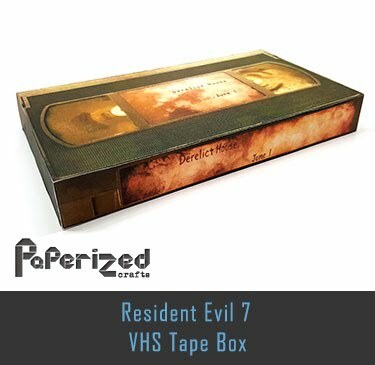 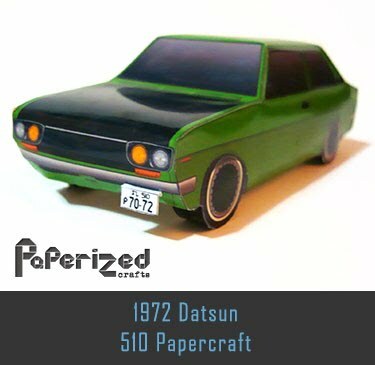 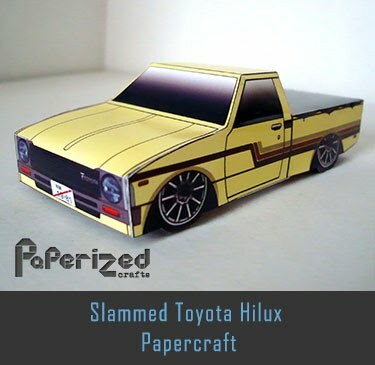 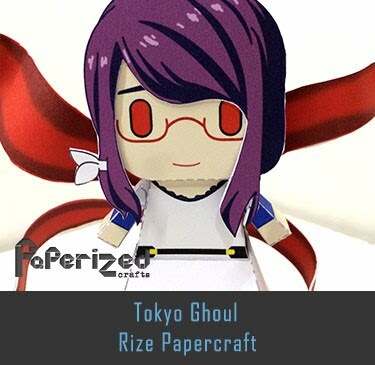 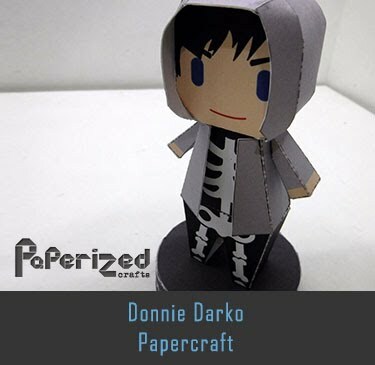 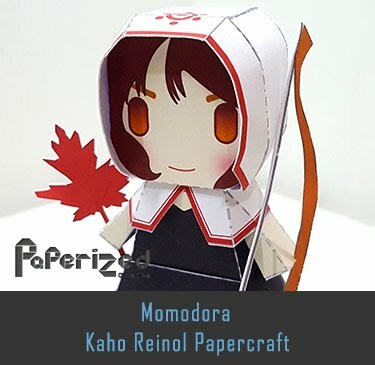 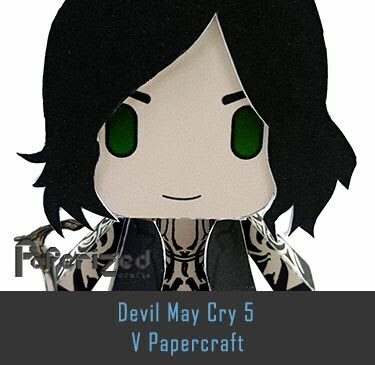 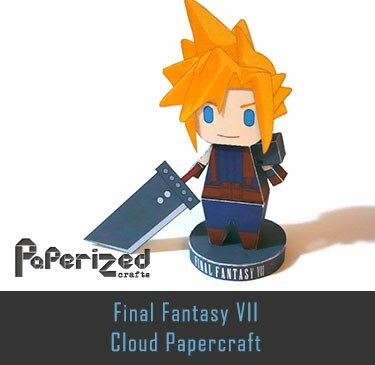 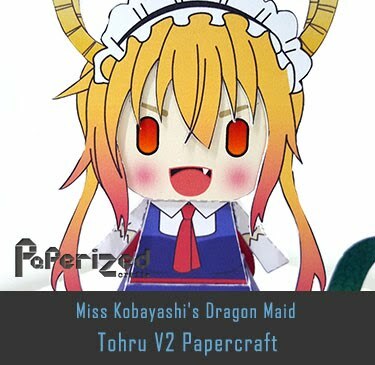 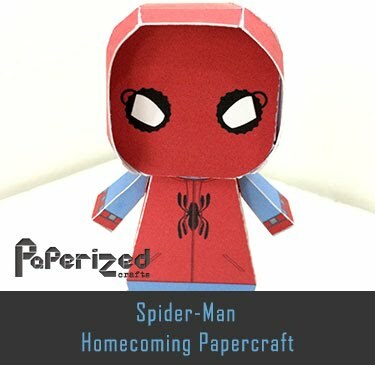 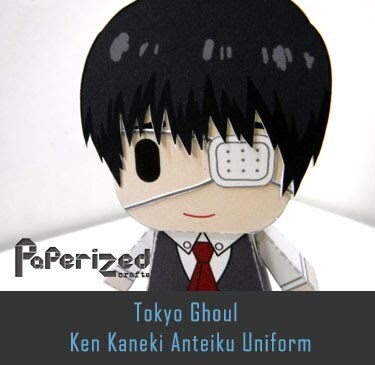 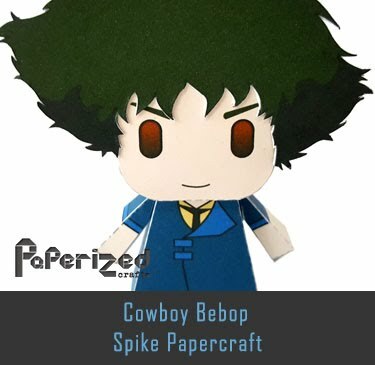 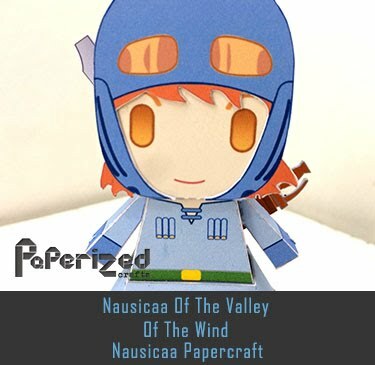 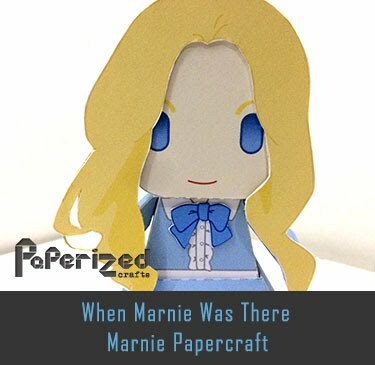 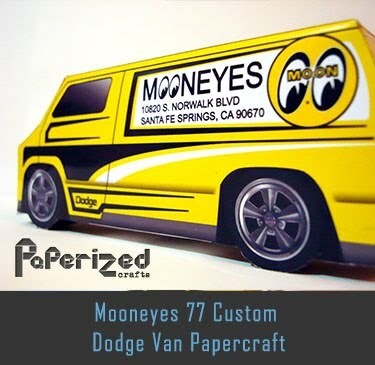 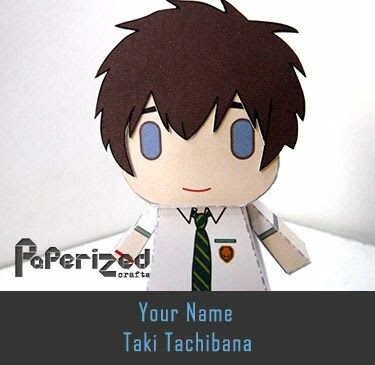 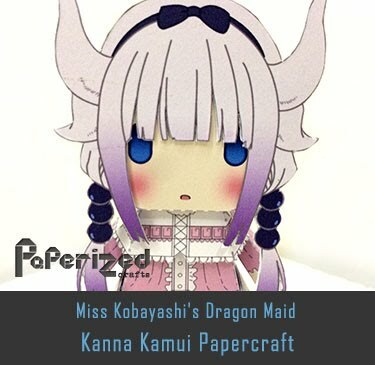 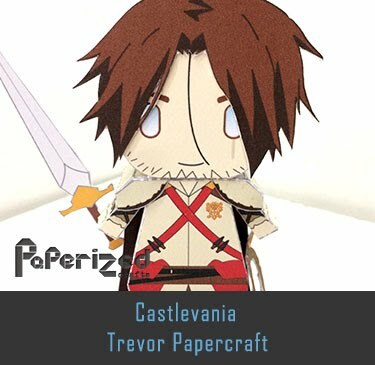 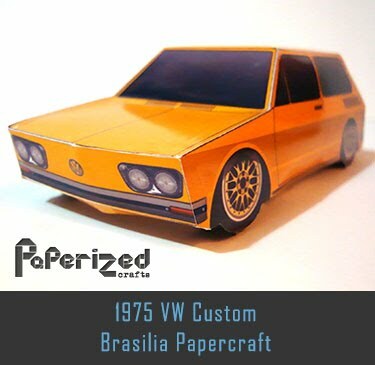 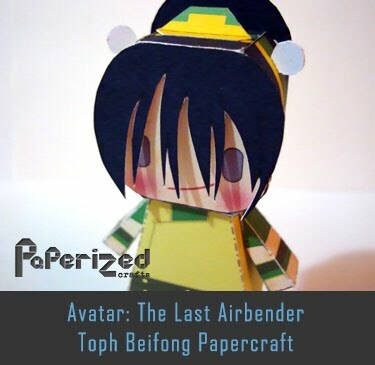 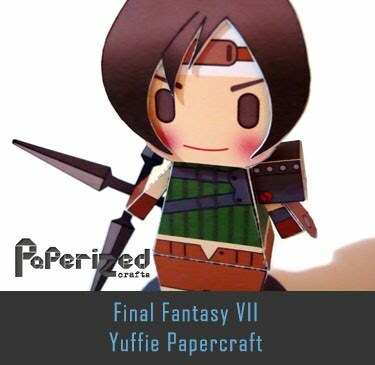 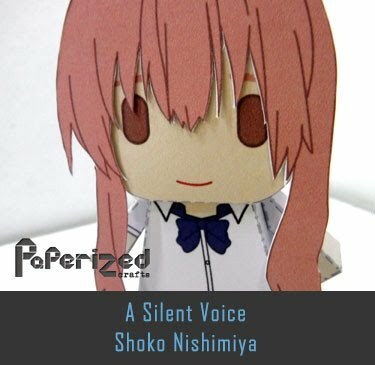 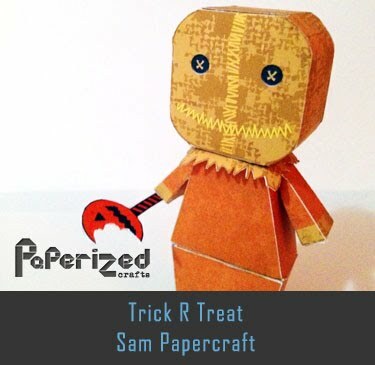 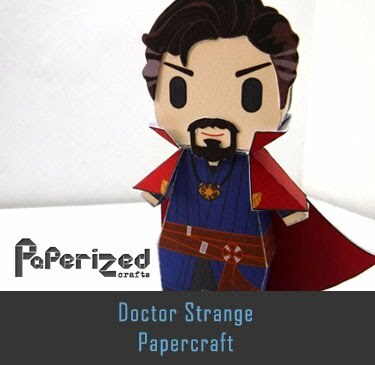 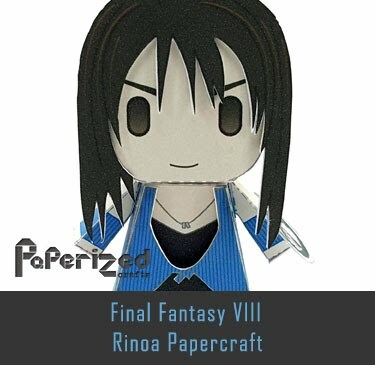 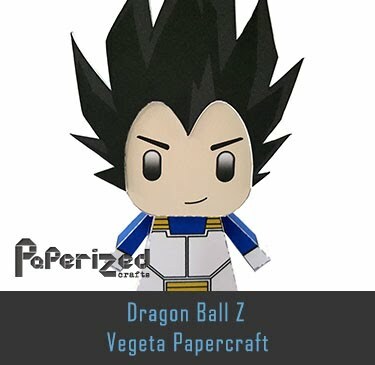 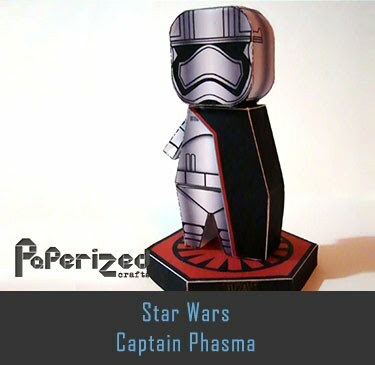 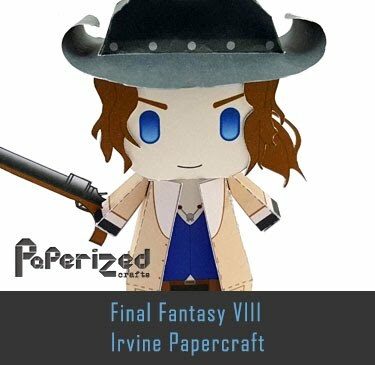 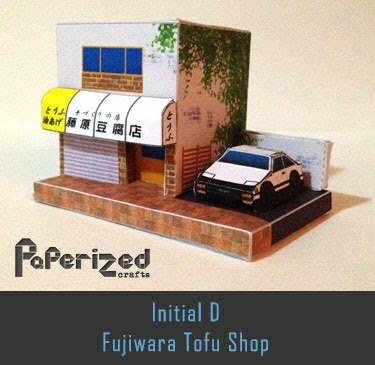 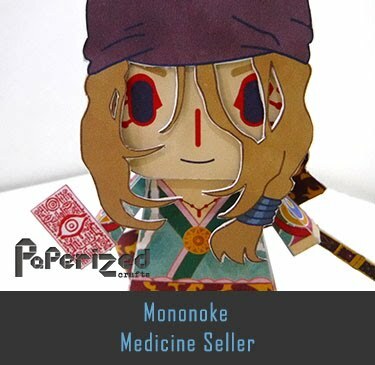 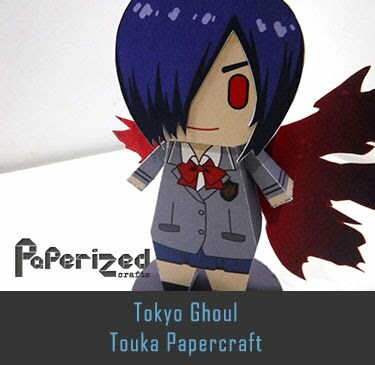 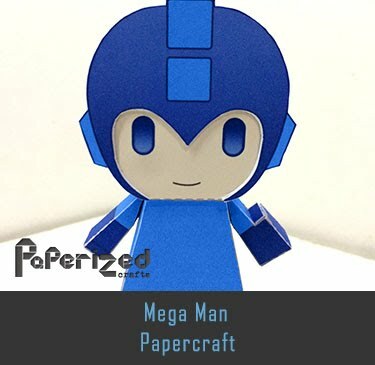 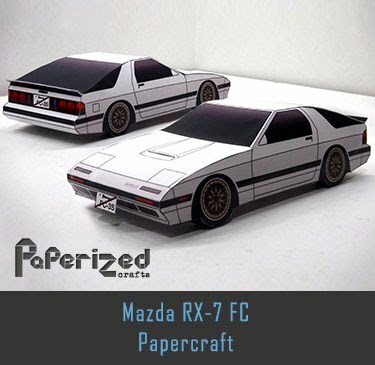 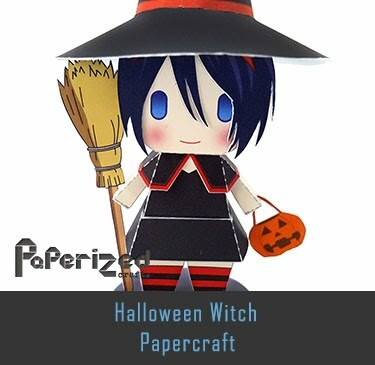 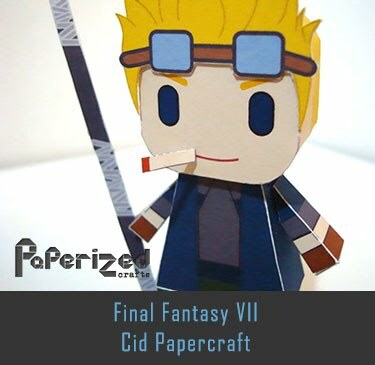 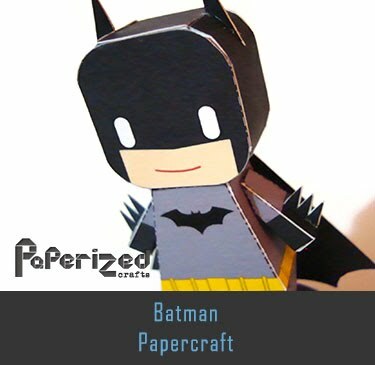 Paper toy from Papermau website.